Our team of experienced engineers are highly qualified and experienced working across sectors such as food handling, petrochemical and power generation. We offer a full M&E service with our Project Managers ensuring projects are delivered on time and on budget. 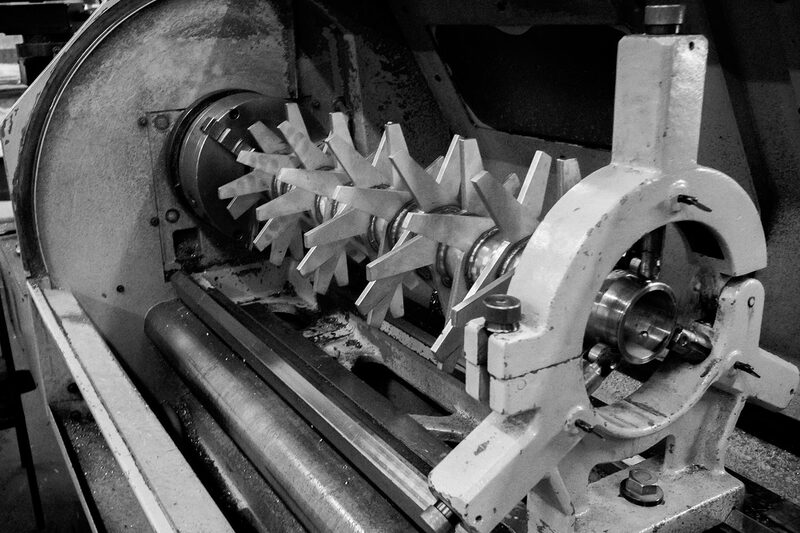 If you project would like to discuss our mechanical engineering services with us, get in touch with our Projects Team who are happy to discuss options.